For the femme fatale. 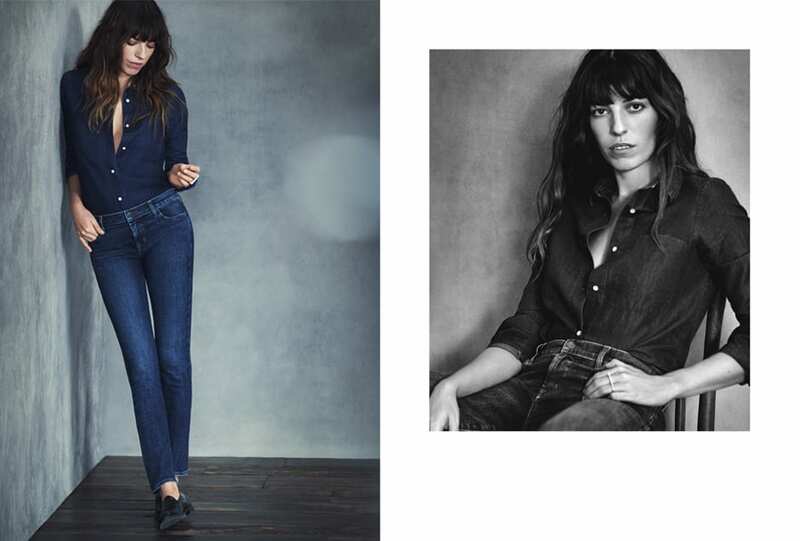 Los Angeles-based label J Brand have teamed up with French singer and songwriter Lou Doillon for their Spring 2017 campaign, photographed by Boo George and styled by Tabitha Simmons. 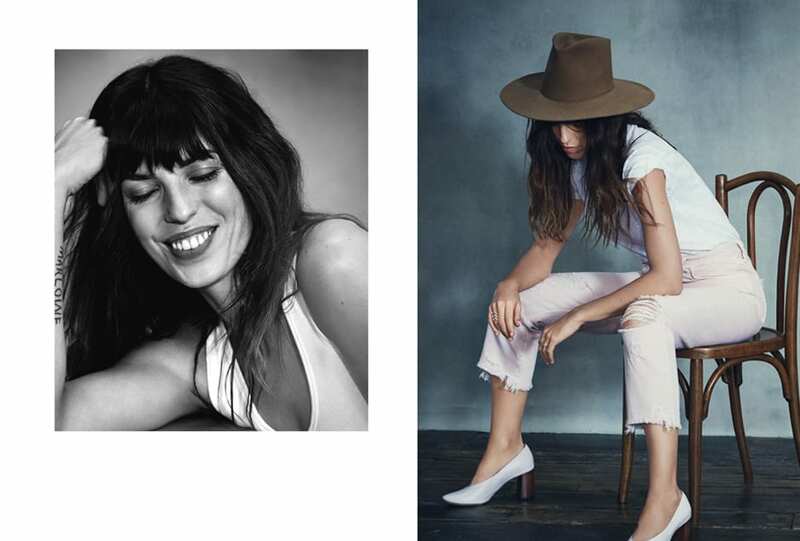 Playing with deconstruction, intricate dye methods and asymmetrical elements, it’s a lesson in understated sensuality.